Love these!!! 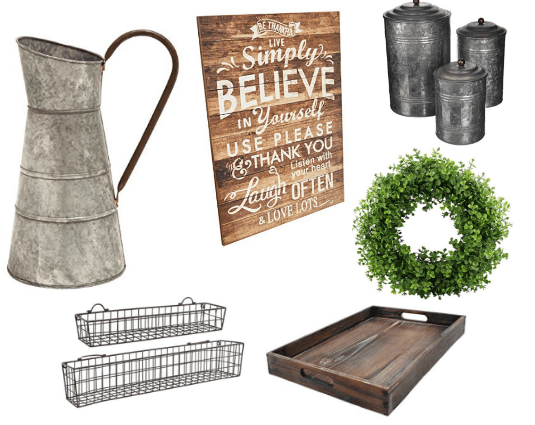 Jane.com has these super cute farmhouse measuring sets on sale today for $16.99! These are regularly $24.99! These adorable kitchen measuring sets are the perfect accent to open shelving or to complement your farmhouse look. 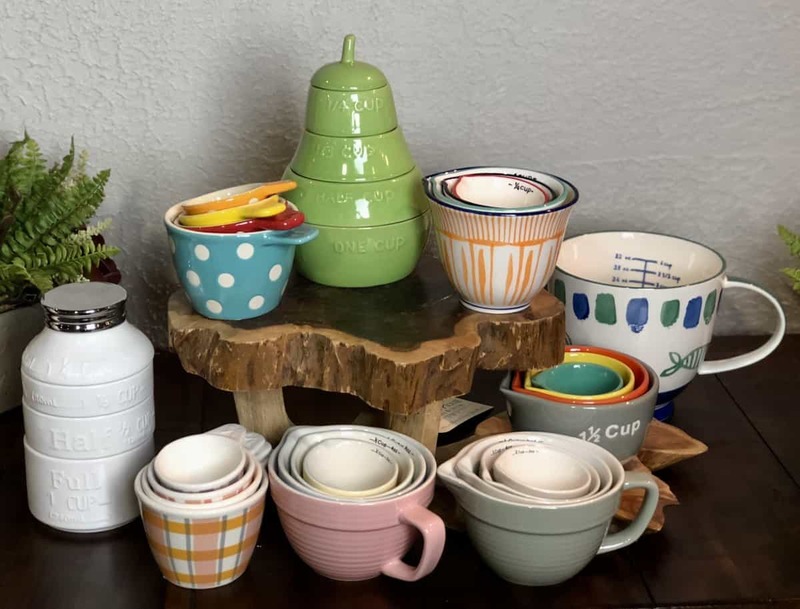 All are made of high quality hand glazed porcelain and are food and dishwasher safe. Shipping is $4.99 for the first item and $3.99 for each additional item. You can see all the different styles over HERE!